The Asbestos Removal Contractors Association provides a wide range of asbestos training courses to support asbestos removal businesses, with training for asbestos removal operatives, supervisors, and contract managers, also health and safety management training for senior managers and directors. 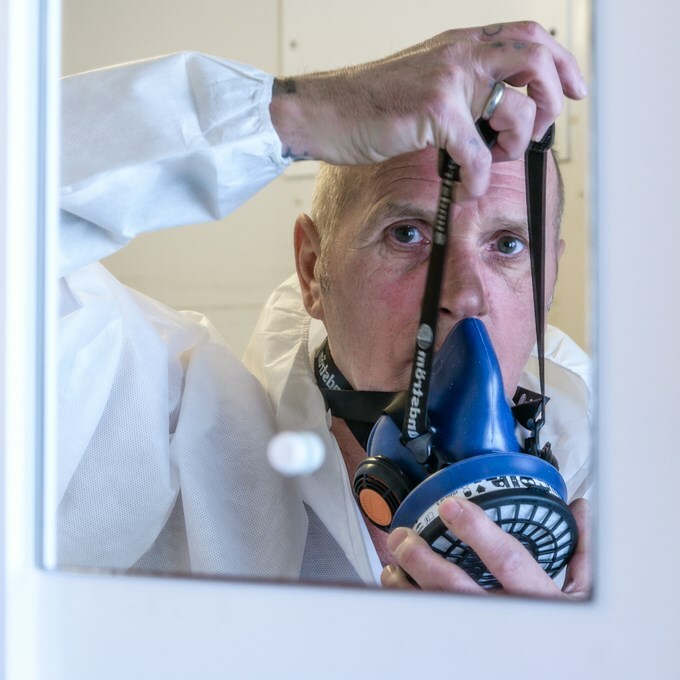 In partnership with ATaC, the Asbestos Testing and Consultancy Division, we are a leading provider of asbestos training courses and qualifications – with over 25 different training courses and qualifications available at our regional centres. We can also arrange bespoke asbestos training courses at one of our centres or at your premises (if suitable), so please contact us to discuss your specific requirements. ARCA is the training organisation for the asbestos industry supporting over 4,500 candidates each year.